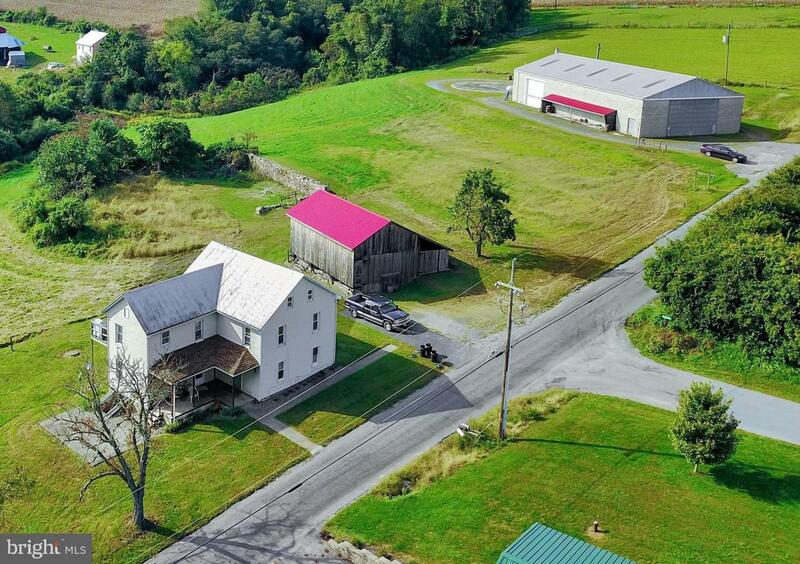 IMAGINE THE POSSIBILITIES.This property features a farmhouse that has been converted into two 2 bedroom units, a large barn with an updated metal roof and a 100'x48' block building with vehicle lift, office, restroom, storage loft and plenty of room for equipment or vehicles. 5.49 acre lot includes a small pasture and lots of space to expand. This amazing, income producing property is ready for your customization. Inclusions (2) Stoves (2) Refrigerators (2) Washers (2) Dryers.